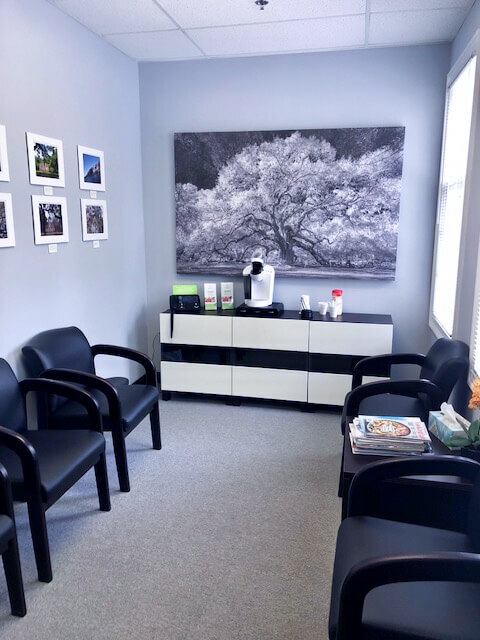 Our practice prides itself on taking care of each patient as if they were our own family member to receive the best possible hearing outcome. 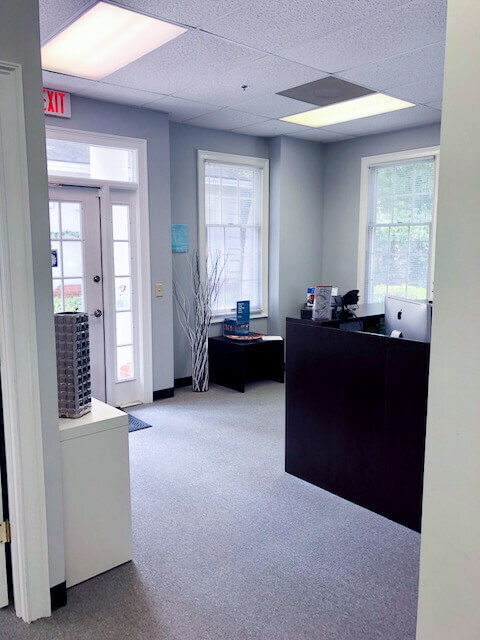 We focus on continually serving the hearing needs of the Bluffton, SC, Hilton Head Island, SC, and Savannah, GA communities with dedicated hearing care. 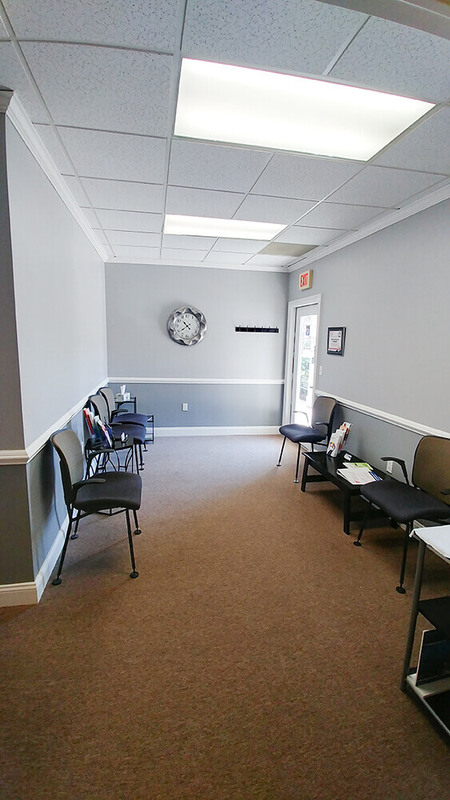 In this process, our practice demonstrates discipline and values to ensure fair and personalized hearing care for each patient. 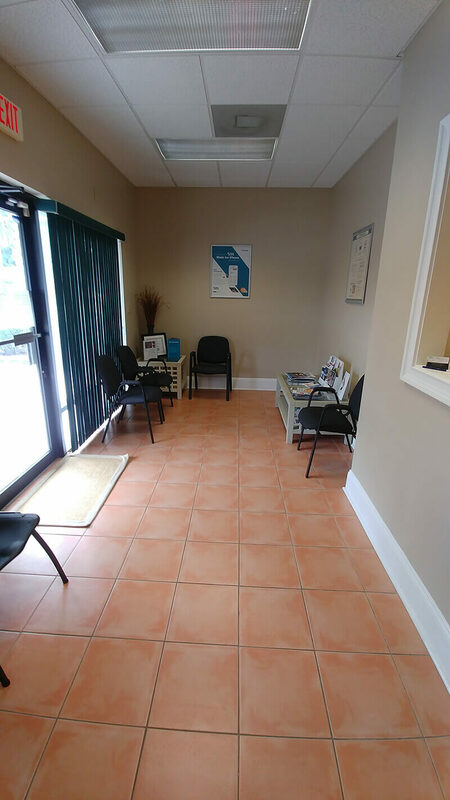 Kim Greive and her husband Tom are the owners of Southeast Medical Hearing Center’s Bluffton and Savannah offices. They moved down to the low country in 2012 from Perrysburg, Ohio. Before they moved they owned several other service type businesses and then opened their hearing aid business in August of 2013. 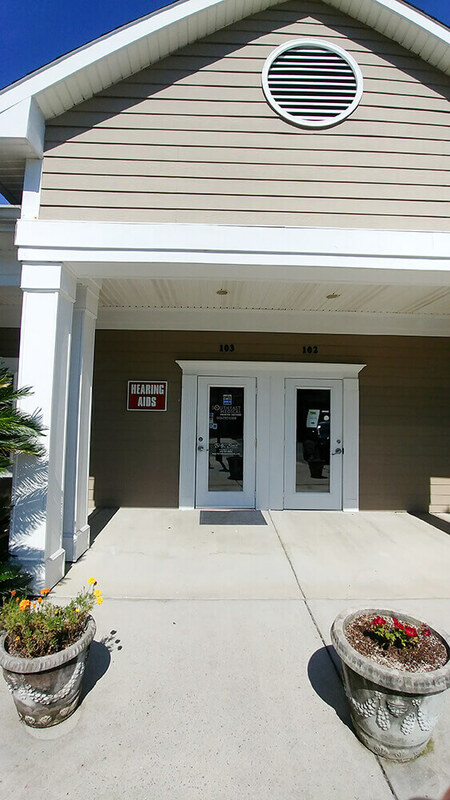 In 2014, their son, Tom Jr., became licensed and is currently a hearing specialist for the Hilton Head Office. He became board certified in 2016. 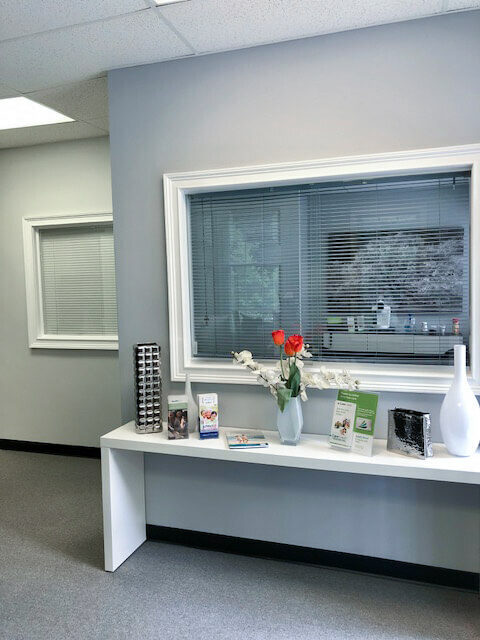 Kim and Tom have truly enjoyed growing Southeast Medical Hearing Centers into a business that treats patients like family, while striving to always earn their trust. Kyle Sims is a native of Illinois. He attended Clemson University and is a former member of the USAR Medical Corps. 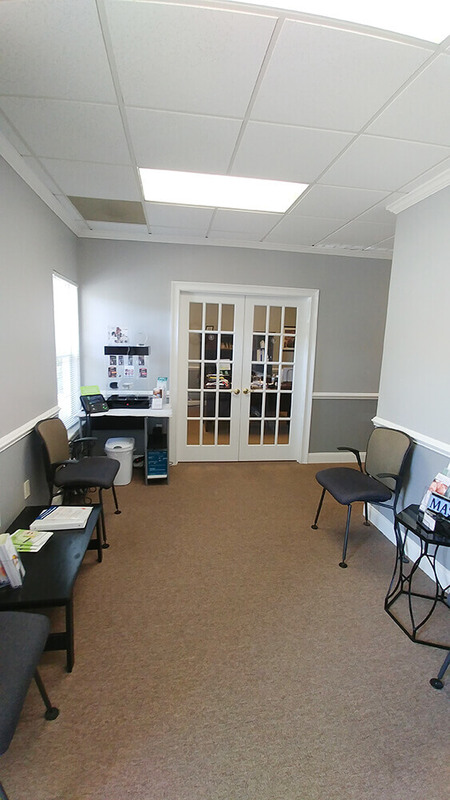 He has been a hearing specialist since 2006 and holds a license in both South Carolina and Georgia. 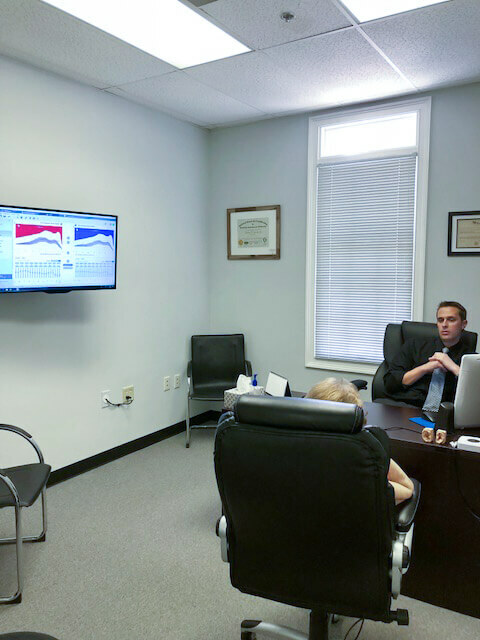 Kyle joined Southeast Medical Hearing Centers in 2013, and currently resides in Savannah. He is passionate about his family and his profession, and endeavors to make each patient’s experience exceed expectations. 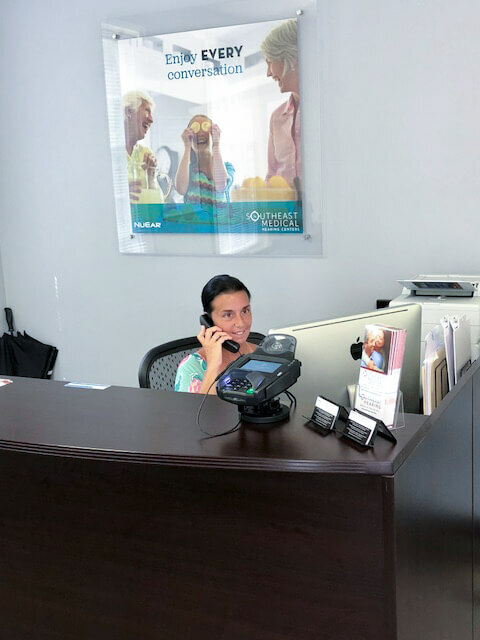 Michelle Corsi has been with Southeast Medical Hearing since its opening in 2014. She feels great knowing that she is involved in the process of helping individuals hear better. 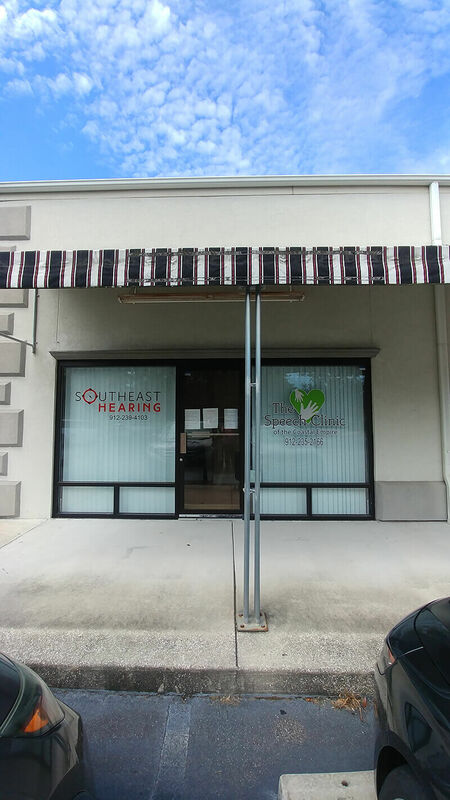 Her and Southeast Medical Hearing are dedicated to improving the lives of the hearing impaired, one patient at a time. Everything they do is to help people with hearing loss enjoy the sounds, voices, people and conversations in their lives. 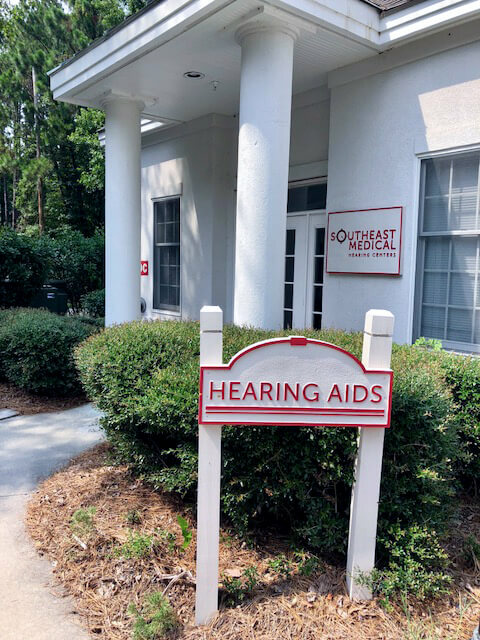 They take great pride in helping others get back the gift of hearing. 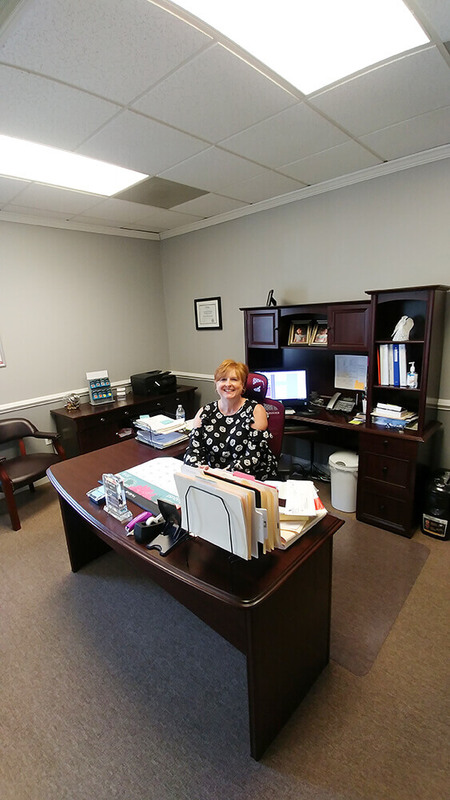 She is originally from Connecticut and has lived in Bluffton, South Carolina for 5 years. Michelle is married with 2 children, Zoe (10) and Lola (7). She enjoys the beach, pool, spending time with her family and being involved in our local sea turtle rescue. Thomas Greive Jr was born and raised on a farm near Toledo, Ohio. He attended the University of Toledo and moved to Bluffton, SC in January of 2012. Tom became a licensed hearing specialist in 2013 and achieved National Board Certification in 2016. He joined the team at Southeast Medical Hearing in January of 2017. Tom’s hobbies include golfing, music, traveling, and spending time with his friends and family. 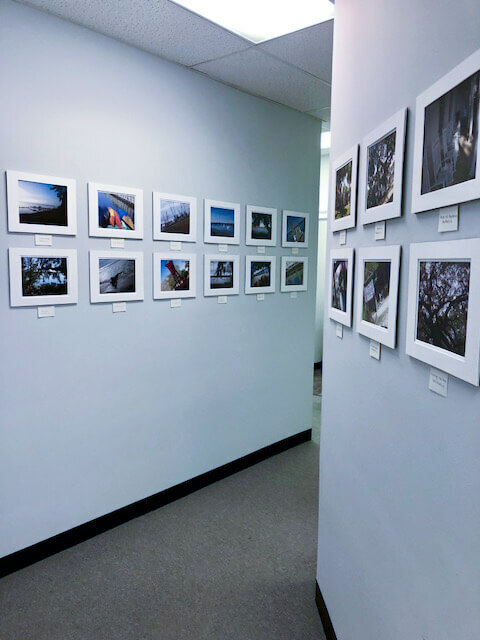 Tom enjoys the process of helping others hear and connect better with their loved ones and his passion for learning helps him keep up with the ever changing world of technology in hearing devices.